What makes a Taurus personality different from the rest? How does a Taurus take on life and best utilize their strengths and weaknesses? Let's find out! 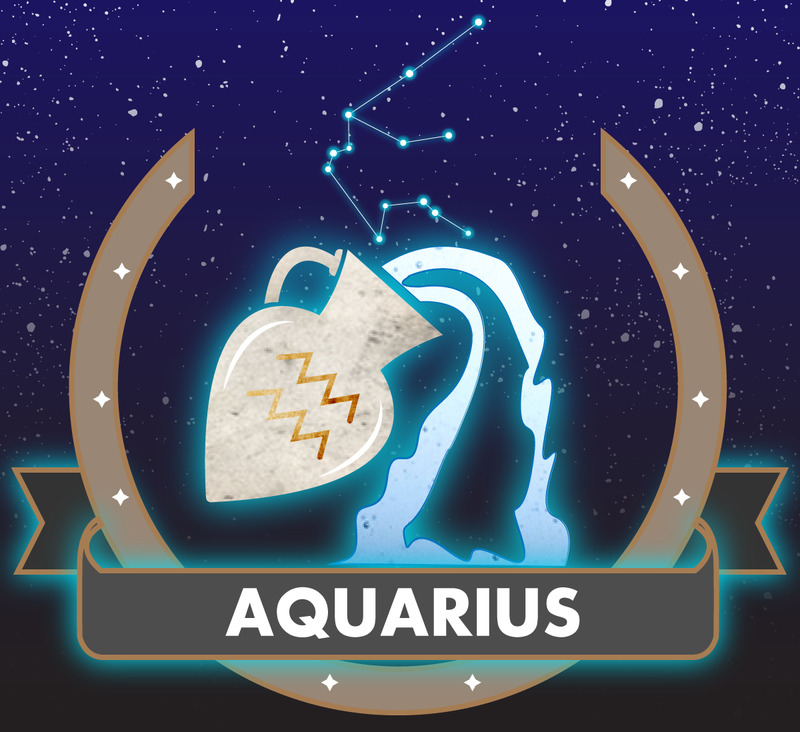 Taurus was the second sign of the zodiac established among the ancient Mesopotamians - who knew it as the "Bull of Heaven" - because it was the constellation through which the sun rose on the vernal equinox at that time. In Egypt, Taurus was seen as the cow God, Hathor. Hathor was the goddess of beauty, love, and happiness, and she represented all of the riches seen in cattle as the providers of nourishment. Roman astrologers considered Taurus to be ruled by Venus, the goddess of beauty and Earth. 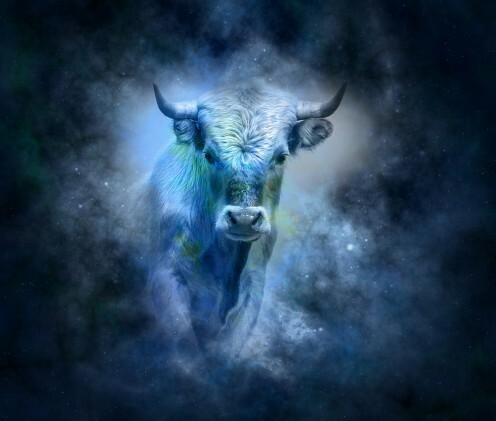 Earth is the element of Taurus, representing stability and resilience. The symbol of the bull is based on the Cretan Bull, the white bull that fathered the Minotaur who was killed by Theseus. 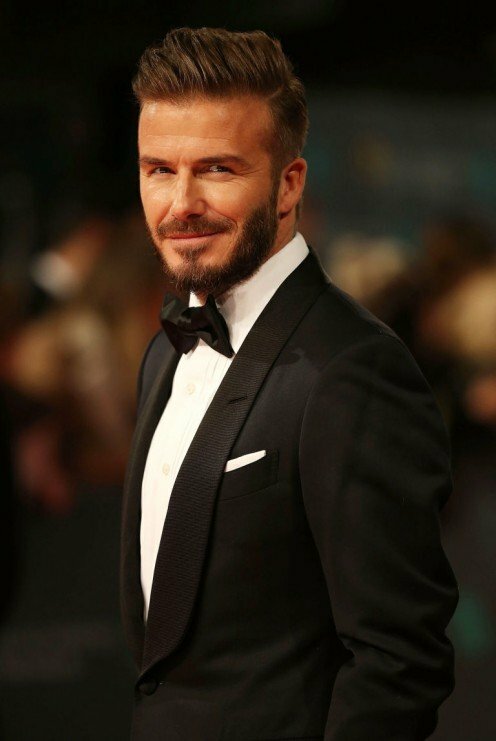 "A Taurus is actually a highly committed personality, with a desire to work hard and get what they want. Once a Taurus has decided on something, that's pretty much it. Most people associate someone who is a Taurus as stubborn and "bull-ish." 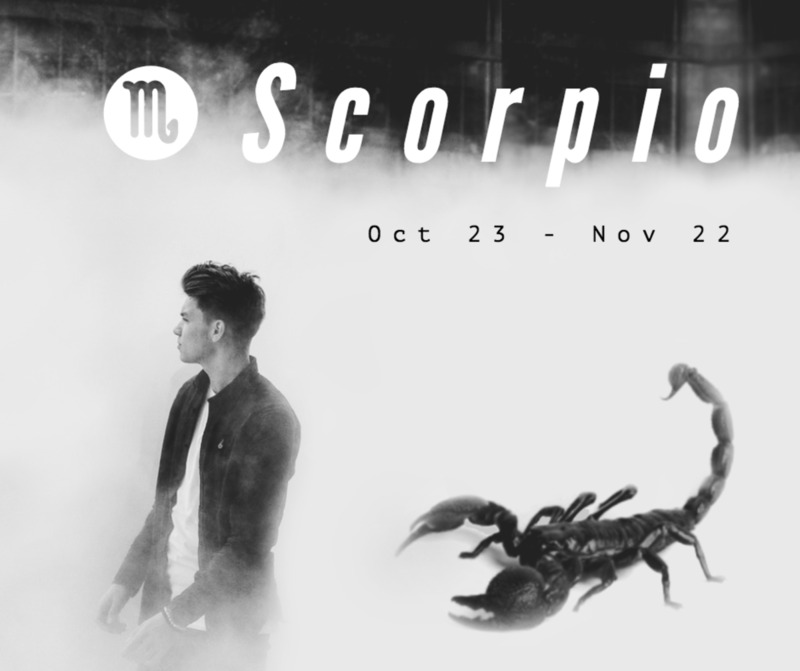 While it's true that Taurus is indeed one of the most stubborn signs, there's a lot more behind this sign than simply not wanting to budge. A Taurus is actually a highly committed personality, with a desire to work hard and get what they want. Once a Taurus has decided on something, that's pretty much it. It's more about focus and determination rather than stubbornness. The personality of a Taurus can seem selfish at times since they take more pleasure in doing things for themselves than most of the other signs. But a Taurus loves pleasure, sensuality, and have their feet firmly on the ground, enjoying everything that the earth has to offer. In relationships, a Taurus can be a pleasant and faithful partner but needs a bit of work in remembering to think of their partner at times. It's not that a Taurus personality doesn't care, it's just they tend to get caught up in their own wants and needs. "A Taurus will always be loyal, persistent, and stable. They are, however, also materialistic to a fault sometimes." While the bull sign tends to get stuck in their own bubble at times or occasionally needs a bit of a nudge when dealing with others, they can definitely take on a challenge and not give up on any quest until it's completed. 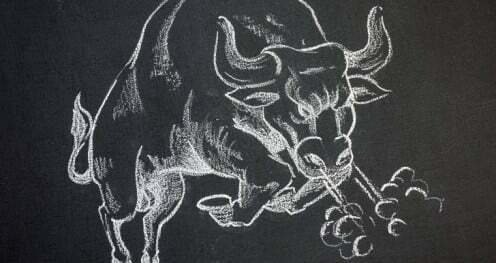 "Flighty" is not the bull. If you want something done, you ask a Taurus, but don't expect them to do it your way. They will always do it their way. A Taurus will always be loyal, persistent, and stable. They are, however, also materialistic to a fault sometimes. The bull has the tendency to hoard material possessions and look down on those who don't have the nicest of cars, homes, or decor. Overall, a Taurus is a reliable person with bright ideas, the willpower to achieve, and the energy to get everything out of life that's available. The ruling planet for Taurus is Venus, which is the second planet from the sun. 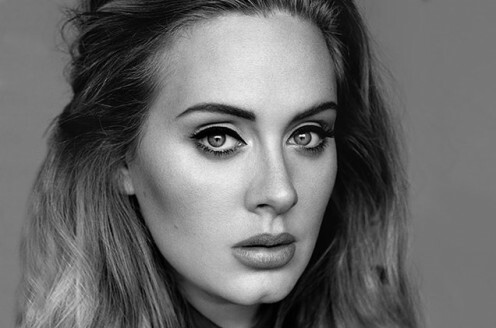 It's named after the Roman goddess of love and beauty. Venus is the brightest natural object in the sky besides the moon so it's no surprise that Venus has long been the muse for poets and writers alike. 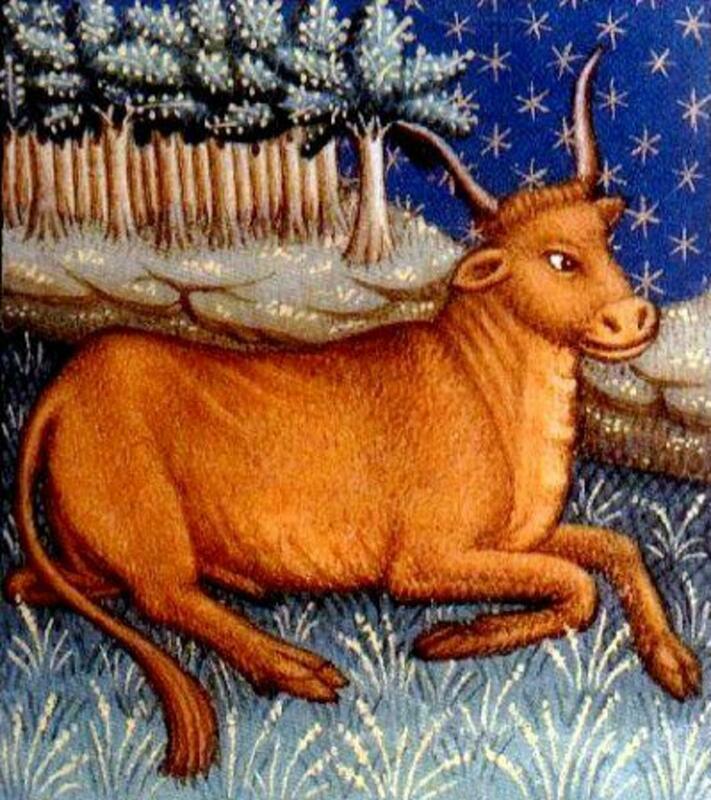 It makes sense that such an adored planet would rule over Taurus, the lover of all things beautiful. 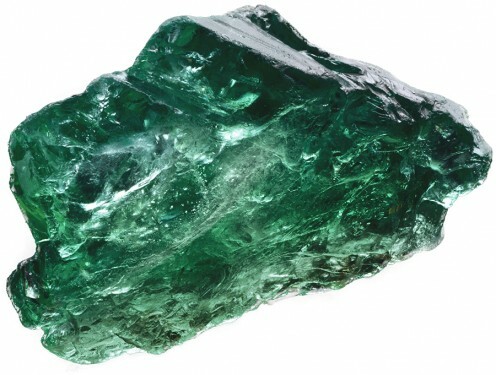 The gemstones most associated with Taurus are sapphire, amber, coral, emerald, rose quartz, and turquoise. 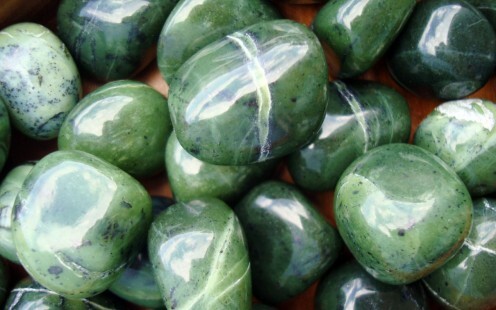 Jade is also a good match for Taurus because of its persistent and tough texture, much like a Taurus personality. The lucky colors for Taurus are mostly earth tones, such as green, orange, yellow, and brown. 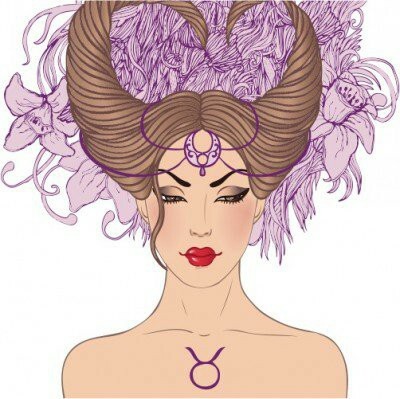 Taurus is the most earthy and grounded of all the signs, and bright colors like red are not a good fit for Taurus. The tarot card of Taurus is The Hierophant. 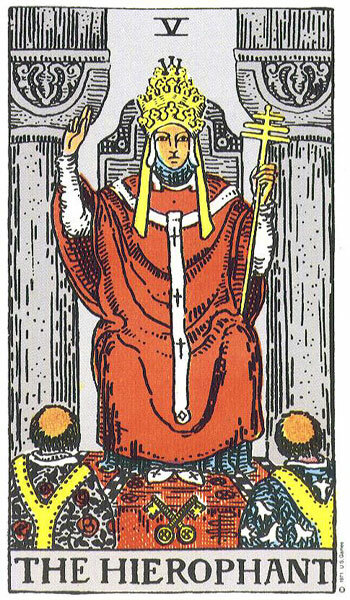 In various other tarot card decks, The Hierophant is also known as The High Priest, The Pope, or The Shaman. This card generally represents traditional structure, an adherence to rules, and institution. 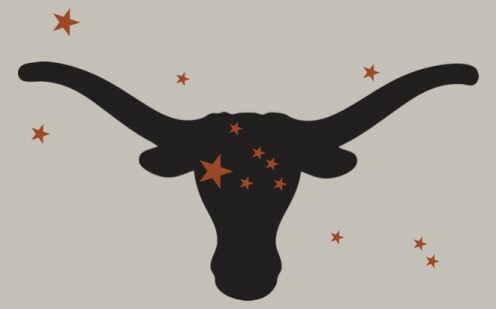 A Taurus personality is pretty rigid and inclined to stick to the same routine so it makes sense that a more traditional tarot card would represent Taurus. The Hierophant stands for all that is sacred, such as marriage, alliance, servitude, mercy and goodness. The Hierophant can also be a spiritual guide for those exploring inner conscience and outer conscience. The Hierophant is always represented by a religious figure, usually sitting in a formal church environment. The Hierophant tarot card could signify that perhaps there needs to be more structure or tradition in one's life. It could also mean that one needs to go on either a spiritual or religious journey. "A Taurus personality is pretty rigid and inclined to stick to the same routine so it makes sense that a more traditional tarot card would represent Taurus."